diagonal screen, place the projector lens between 11'-9" and 17'-8" from the screen. 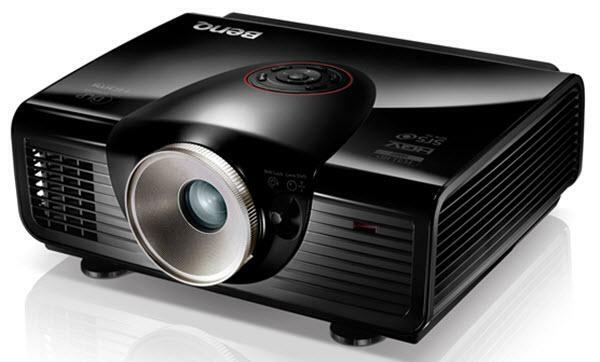 Comments: BenQ SH940 offers high brightness projection with Full HD image quality. The higher the resolution, the better the image quality. So with Full HD you get 100% dot-to-dot image quality, for distortion-free viewing.